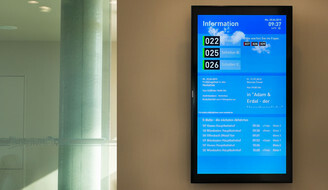 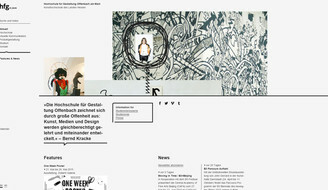 Some of the projects we have been working on in the last months. 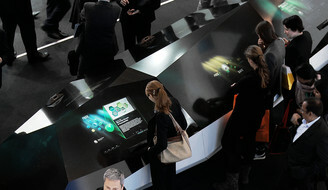 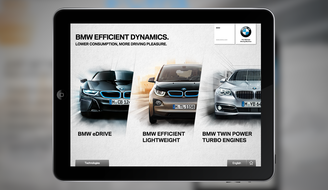 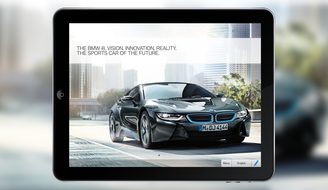 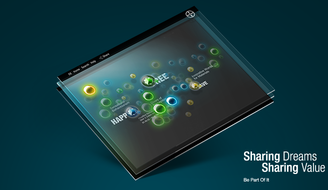 Interactive tool for a BMW Product Genius to explain the i series vehicles on a mobile device. 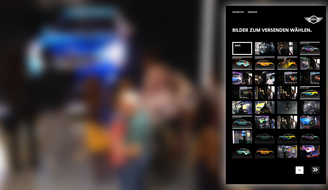 Latest appearence: Auto Shanghai motor show. 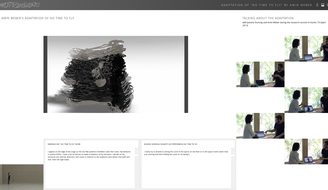 Score editor as part of the broad context for research into choreographic practice.